Home › Ontario › Kirkland Lake › Auto Parts Stores Near Me in Kirkland Lake › Carquest Auto Parts - Goldbelt Tire & Supply Co. Ltd.
Carquest Auto Parts - Goldbelt Tire & Supply Co. Ltd.
About Carquest Auto Parts - Goldbelt Tire & Supply Co. Ltd.
Carquest Auto Parts - Goldbelt Tire & Supply Co. Ltd., auto parts store, listed under "Auto Parts Stores" category, is located at 155 Nippising Lane Kirkland Lake ON, P2N 3M6, Canada and can be reached by 7055679211 phone number. 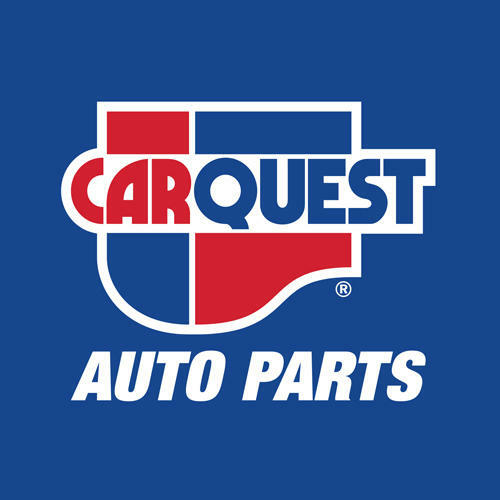 Carquest Auto Parts - Goldbelt Tire & Supply Co. Ltd. has currently 0 reviews. Browse all Auto Parts Stores in Kirkland Lake ON. Give to Carquest Auto Parts - Goldbelt Tire & Supply Co. Ltd.